I love working in London! 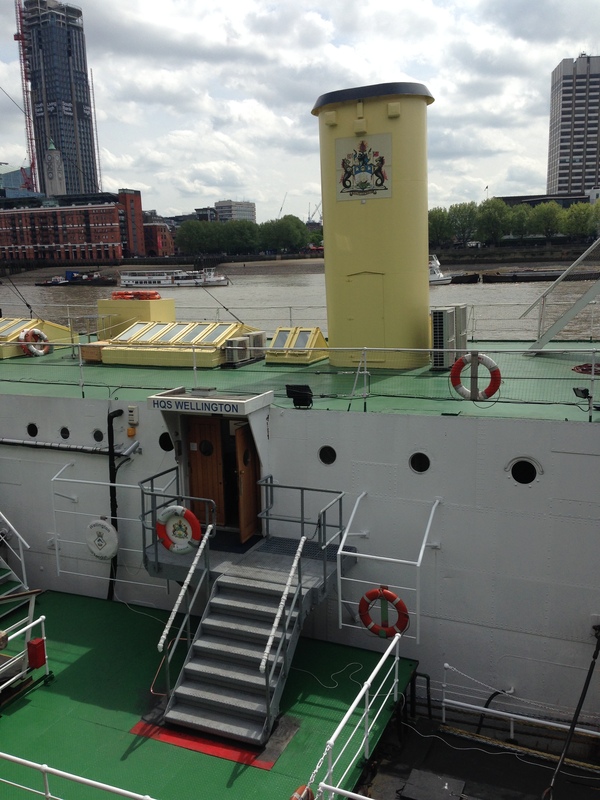 Yesterday during lunchtime I met a friend down at Temple steps for an exhibition on WWI troop ships and hospital ships on the HQS Wellington. 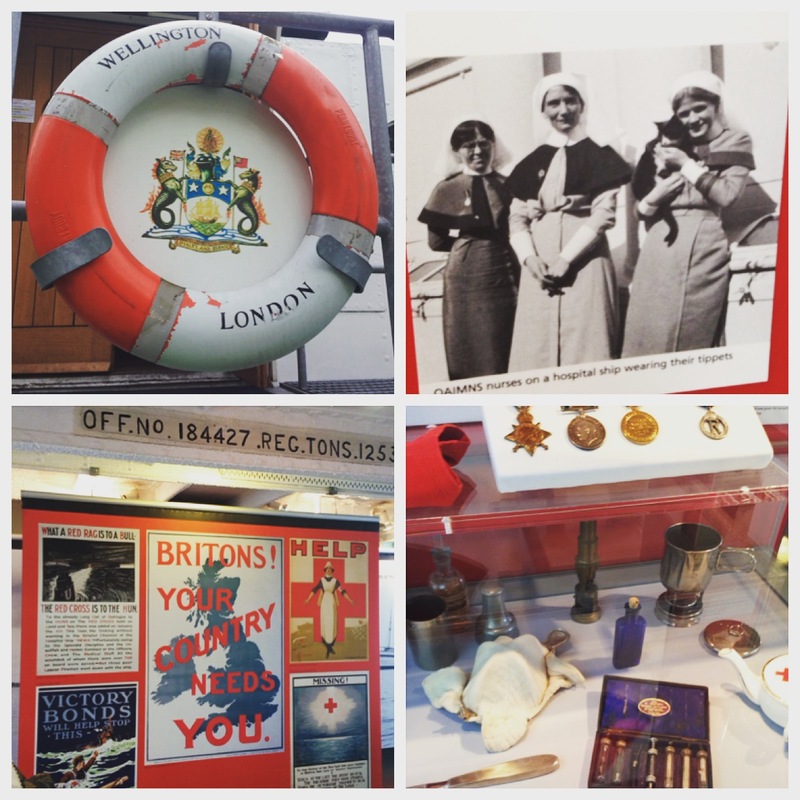 It was a really interesting exhibition about life and work on the ships, complete with interesting props, first-hand accounts, and a short film about the role of troop ships and hospital ships during the war. I particularly enjoyed the atmospheric propaganda and the historical picture of a cat. It’s a perfect lunchtime jaunt (though not really long enough to get your “sea legs” as I found. It’s only open for the next two weeks, so hurry and see it if you can!